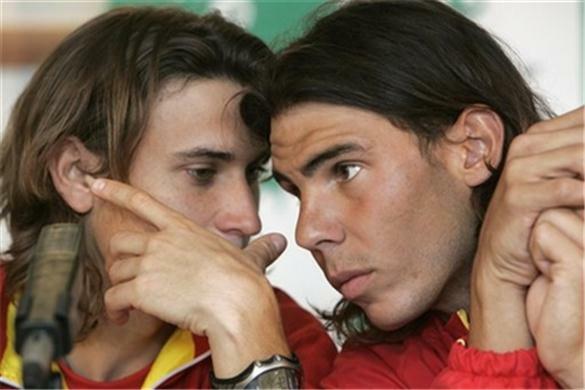 Spain will face the brunt of tough Davis Cup 2012 as both Nadal and Ferrrer have shown their inability to be available for the event. For Nadal, 2012 is the Olympic year and he wants to concentrate fully on the great sport event. Ferrer 29 says his five-year tour of Davis Cup duty was virtually over.